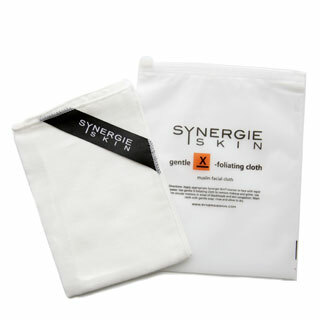 The muslin cloth comes enclosed in a resealable zip lock slip with a satin hanging loop for easy drying. To keep the cloth fresh and clean, rinse after each use and hand scrub with eco-friendly soap. Deep clean in the washing machine after 2-3 uses. Allow the cloth to dry completely after each wash to prevent the growth of bacteria. 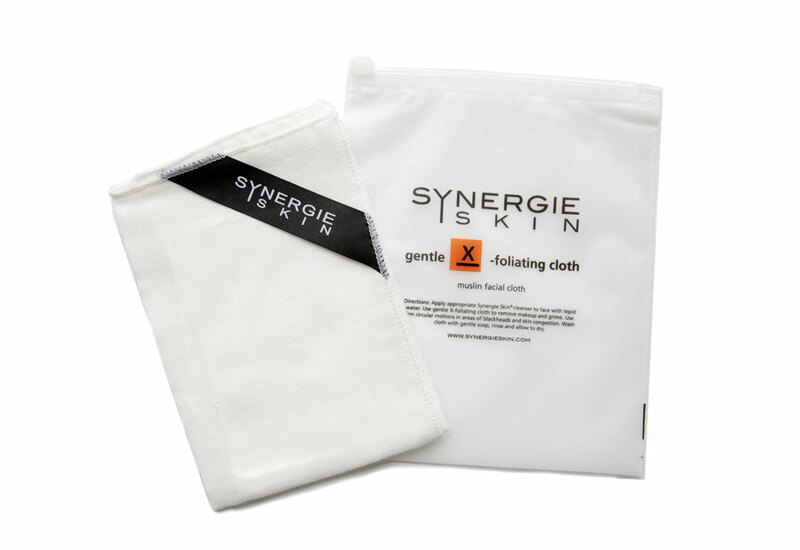 Application: Rinse the muslin cloth under tepid water and use with UltraCleanse or BioCleanse in firm circular motions. For a more robust exfoliation and to focus on blackheads and skin congestion, use the cloth with a coin-sized amount of MediScrub.